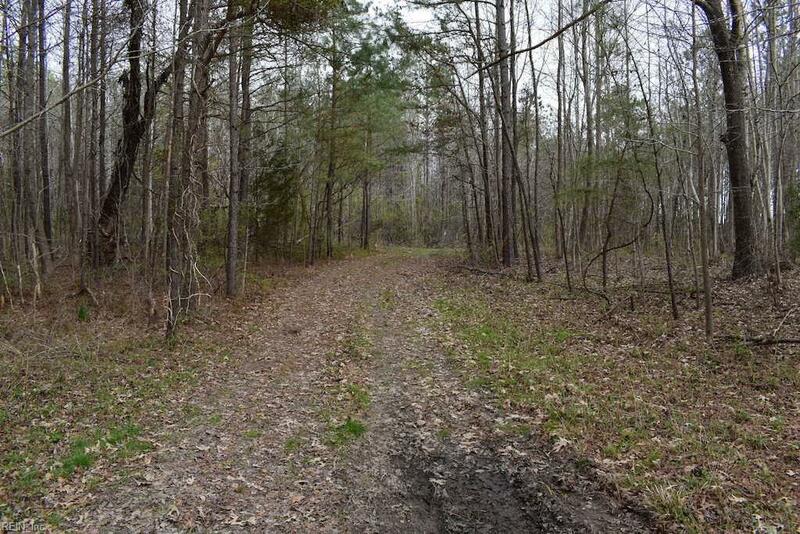 8 Ac Elsom Mascot Rd, King & Queen County, VA 23108 (#10194700) :: Abbitt Realty Co.
A quaint 8-acre parcel hidden away 100 yards off Elsom Mascot Rd in lovely King and Queen County. 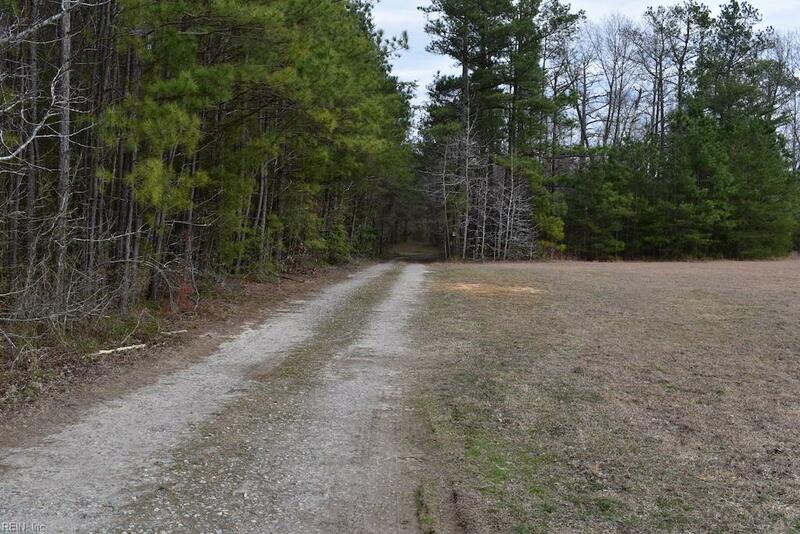 Perfect for someone looking to build a home in a quiet area without nosey neighbors. 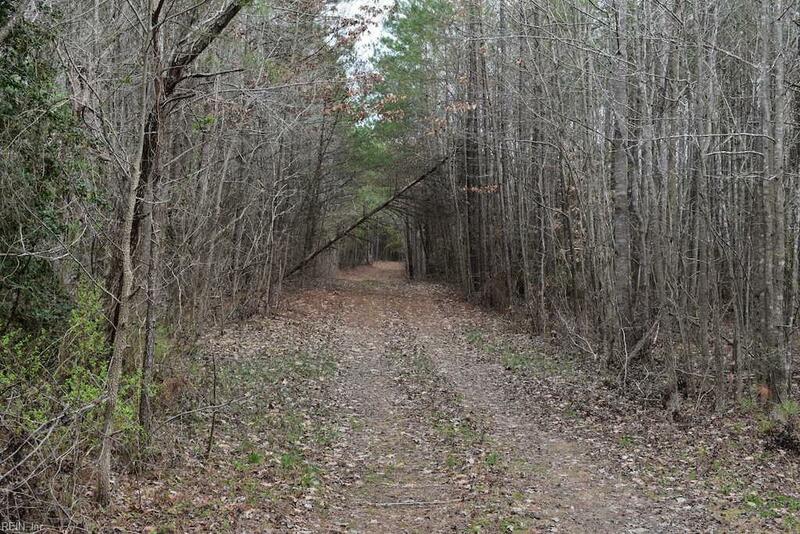 Access through an easement. 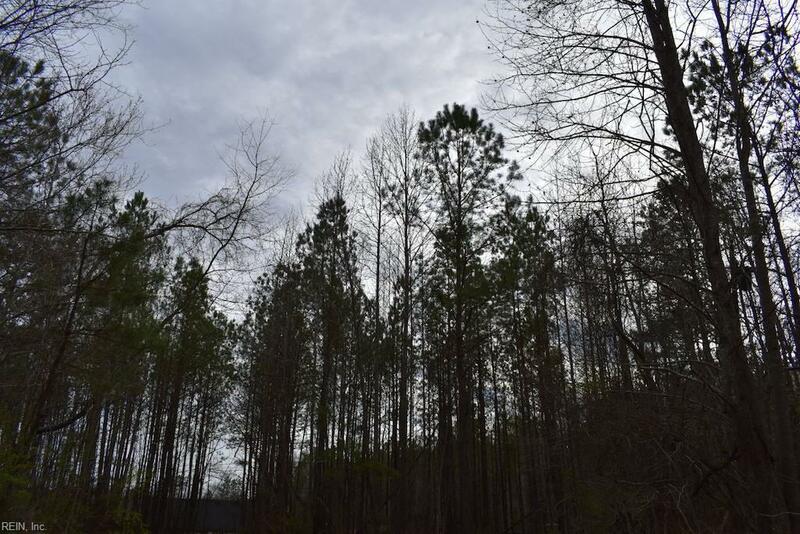 The timber consists mostly of 15-year-old pines and hardwoods. Located just 15 minutes from West Point.